Order this essential B.B. 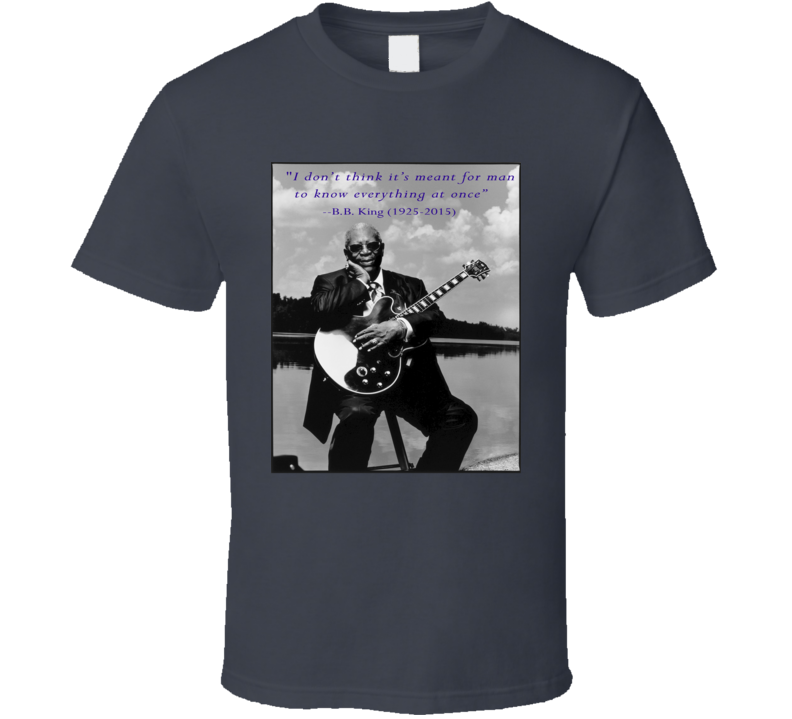 King Know Everything At Once Quote Memorial Tribute T Shirt here today! This B.B. 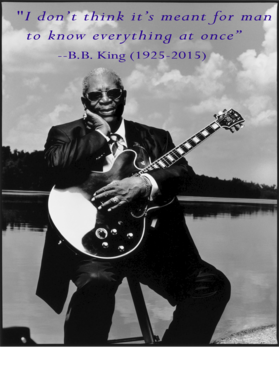 King Know Everything At Once Quote Memorial Tribute T Shirt is available in various colors and styles including Standard, Mens, Ladies and Kids Tees, V-Necks, Tank Tops, Babie One-piece "Onesies", Hooded Pullovers and Barbecue Aprons perfect for Barbeque Season!